Manufacturers within life sciences and medical industries require 100% data integrity and extremely reliable components that are small enough fit into their instruments. 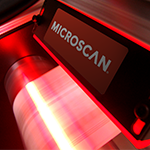 From reading labels on specimen tubes or directly marked surgical instruments, to automated presence/absence detection of microtiter plates, manufacturers depend on the highest levels of performance and flexibility, with minimal integration effort. 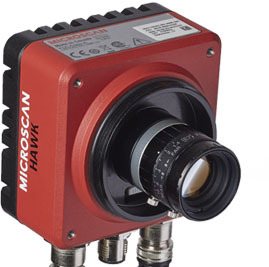 The HAWK MV-4000® is Omron Microscan’s brand new high-performance machine vision camera with 4 times the processing power, and up to 6 times the frame rates over the previous generation of smart cameras. In this video, we will demonstrate the use of LVS - 7000 Print Quality Inspection System and show the simplicity of training labels with the auto-setup feature. 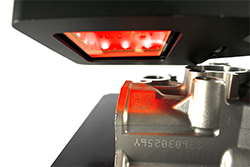 The LVS-7000 is the only vision system on the market capable of blemish/defect detection, plus variable data, barcode reading and ISO grading capabilities. The New European MDR/IVDR Regulations are a fact. 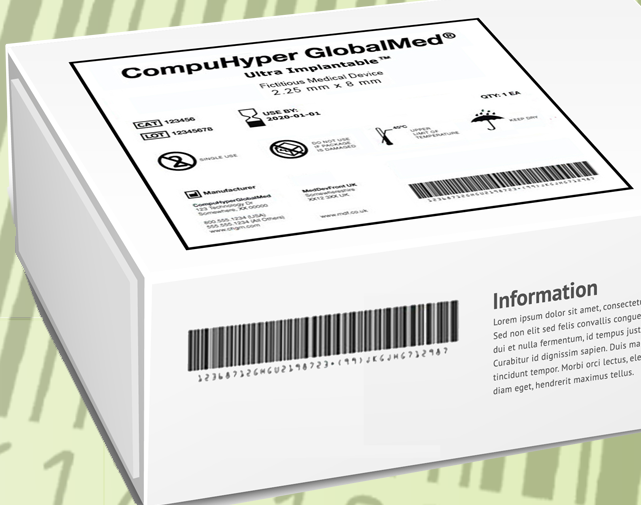 What do we know so far, what do you need to do right now to prepare, how can you implement a label management system, and what about label verification? These are some of the topics that our experts discuss in this webinar. 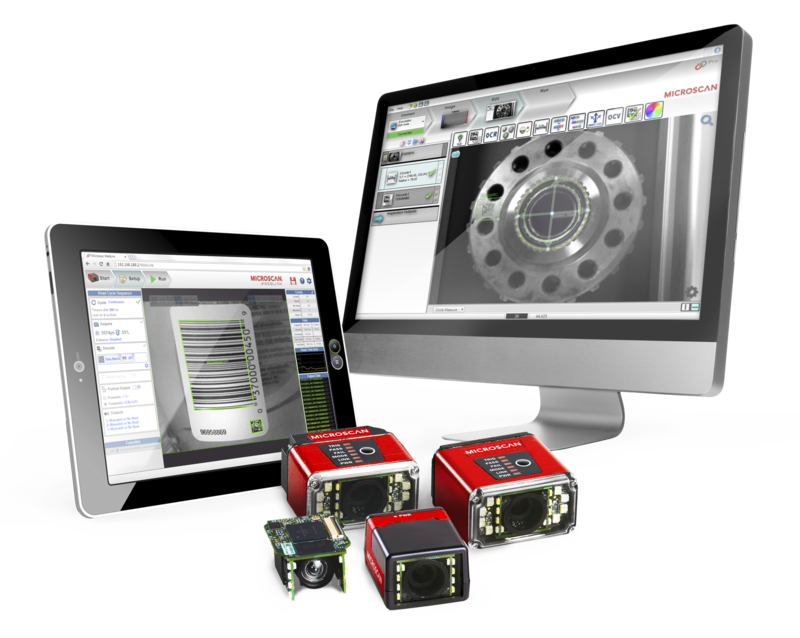 How do you know if you are using the right device to improve your industrial automation process? With this E-book, learn how a barcode scanner is different from a barcode imager and which device would best fit your needs. 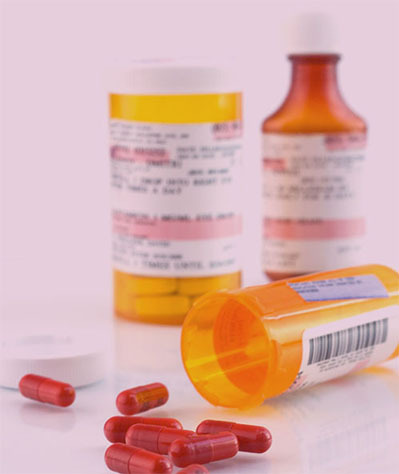 Pharmaceutical manufactures are continuously faced with the cost of product recalls. This whitepaper will help you learn about the common causes of recalls in pharmaceutical industry and how label verification can help reduce those recalls and costs. 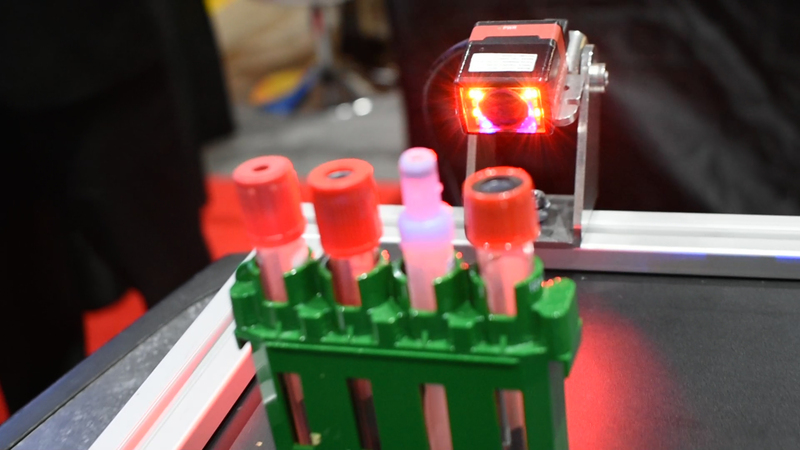 Learn what product features make MicroHAWK barcode readers such an easy-to-use, high-performance technology capable of reading a wide range of barcodes - even ones almost invisible to the naked eye! 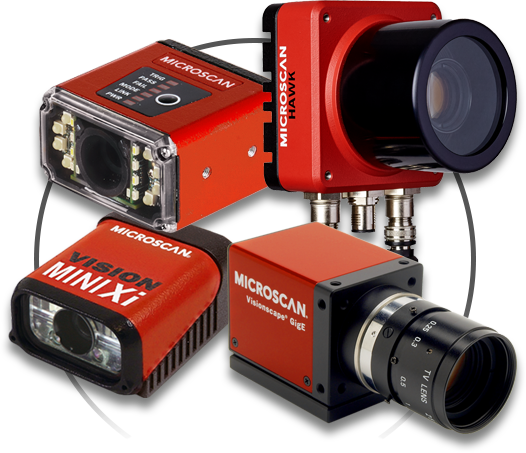 Microscan was at the AACC Clinical Lab expo in San Diego, CA this year, demonstrating the capabilities and benefits of MicroHAWK smart cameras for Life Sciences and Medical industry. In this video, we’ll show you 7 Steps that will help you ensure that 100% of your labels are compliant with regulations and quality requirements at the point of label production. The LVS-7510 Thermal Printer Label Inspection System provides both print quality inspection and barcode verification, with integration into popular industrial thermal transfer printers.